Don&apos;t miss out on this great opportunity to own a country rental property. 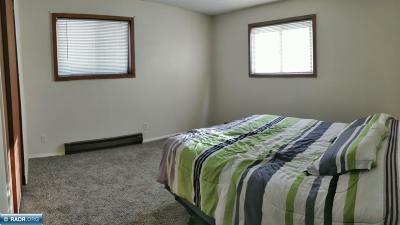 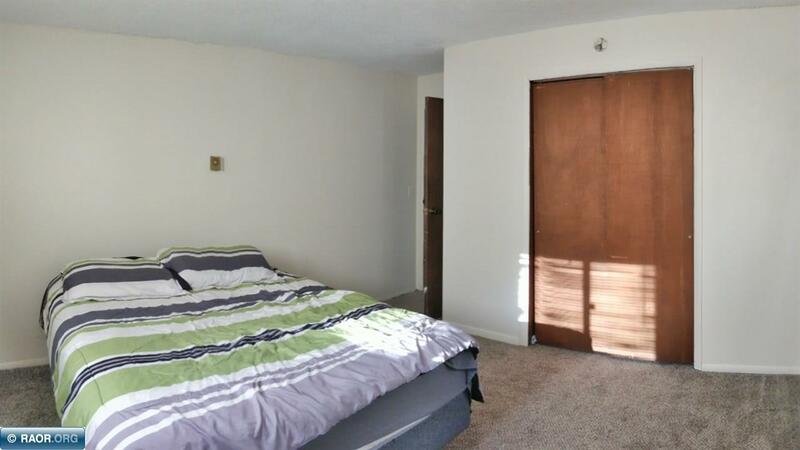 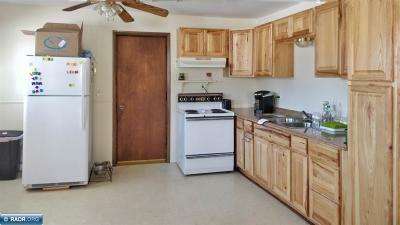 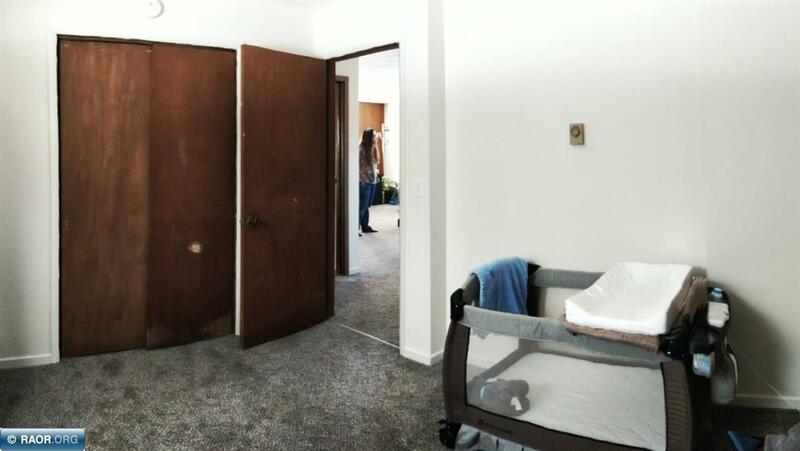 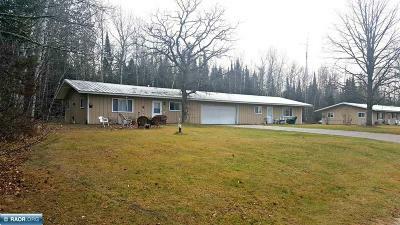 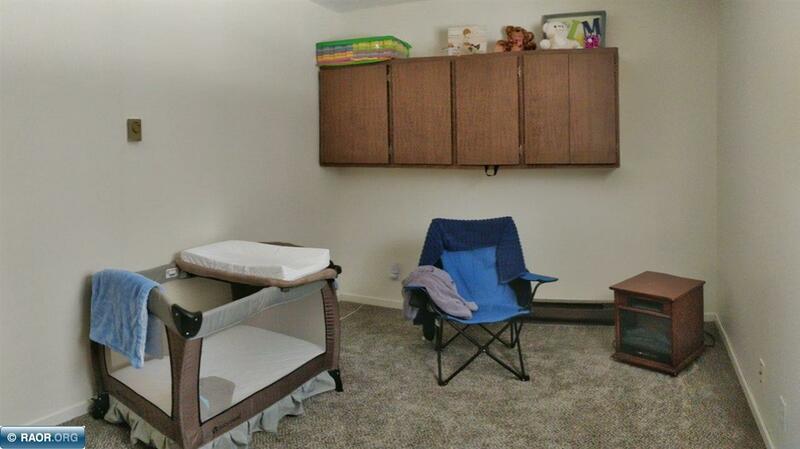 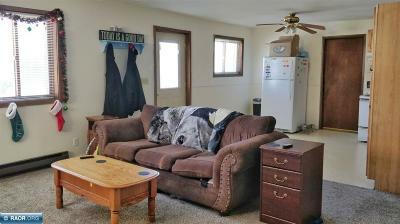 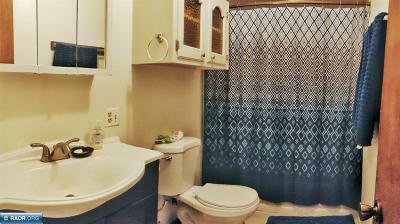 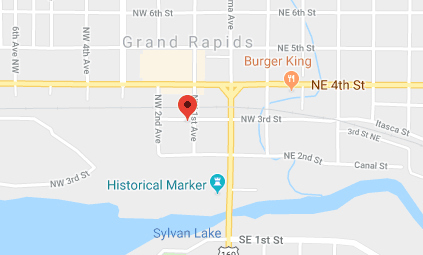 This duplex is within 6 miles of Grand Rapids and has a nice quiet country feel. The duplexes are mirrored images of each other and consist of 2 bdrms, 1 full bath and an open concept kitchen, dining and living room with an attached 1 stall garage. One level living like this doesn&apos;t come around often...buy the duplex for yourself and rent out the second duplex to make your payment.